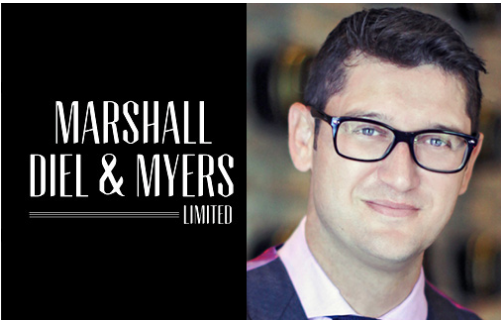 Marshall Diel & Myers Limited is pleased to announce the addition of two new Bermudian attorneys to their legal team. 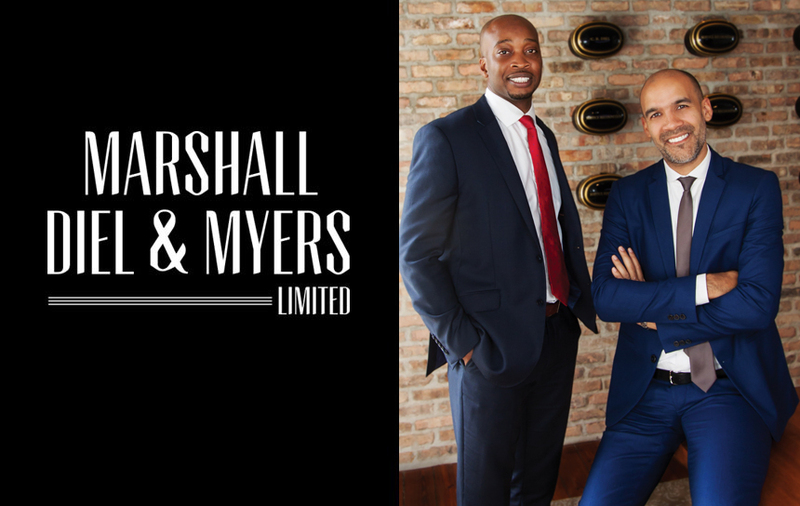 Saul Dismont and Dantae Williams have both joined the law firm as associates in the Litigation and Advice team. Saul Dismont will continue to primarily focus on developing hisspecialized practice in assisting vulnerable people. Mr Dismont completed his legal studies at the University of Law in England. He returned home to Bermuda in 2010 with a keen interest in human rights. He quickly established a reputation for handling difficult cases and representing children and adults with mental health issues. Through successful legal challenges he has ended the practice of sending child defendants to prison and has caused the early release of children who were unlawfully imprisoned, some for over two years. 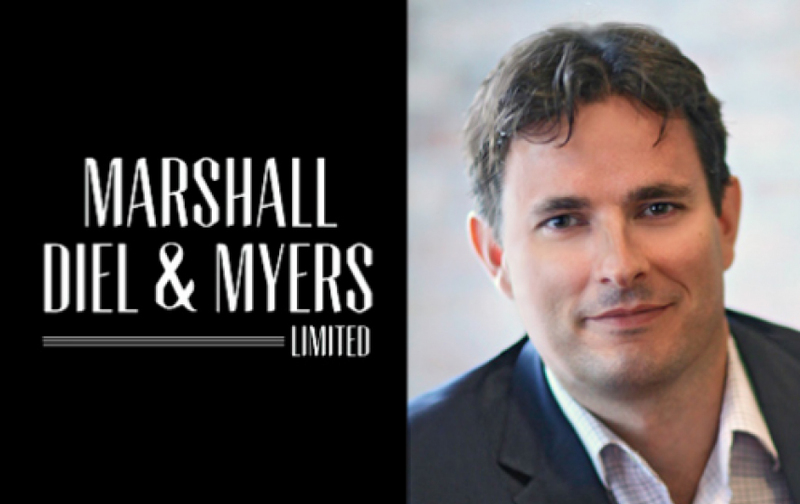 He has completed the training for the UK ‘Children Law Accreditation Scheme’ and is the only lawyer in Bermuda appointed by the courts to represent children in child and family law matters, such as care orders, custody and access matters. Mr Dismont is also the first lawyer to represent patients at the Mid-Atlantic Wellness Institute who want to challenge their involuntary detention. He is a founder member of the Mental Health Treatment Court and a member of the Bermuda Bar Assoc. Continued Legal Education Committee, the Bermuda Psychologists Registration Council, and the Disability Advisory Council. Dantae Williams has over four years’ post-qualification experience as an attorney. Mr Williams has experience in diverse practice areas covering general civil litigation, personal injury, employment law, debt collection, landlord-tenant disputes, human rights, judicial review and criminal litigation. No stranger to the courtroom, Mr. Williams has extensive advocacy experience and has conducted Magistrates’ Court trials, Supreme Court trials, chambers and petition hearings and has appeared in the Court of Appeal. In addition to his legal practice,Mr Williams is also a current member of the Legal Aid Subcommittee, has volunteered at the free Legal Advice Clinic and has sat on a committee considering reform of criminal sentencing guidelines for the Magistrates’ Court. 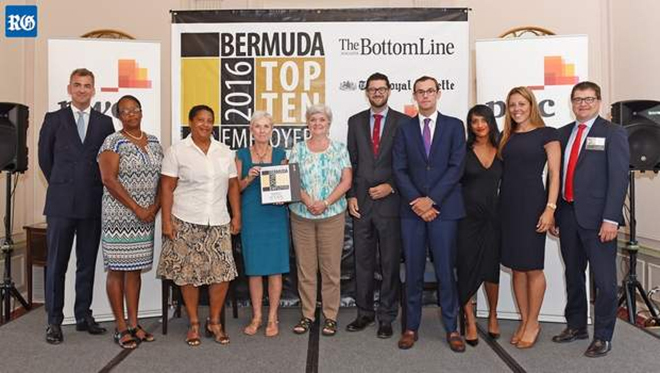 A recipient of the Bermuda Scholar Award, Mr Williams furthered his education in the U.S. and the U.K. In 2006 he graduated from Oakwood College with a Bachelor of Arts in History, followed by a Bachelor of Laws (Honours) from the University of Manchester. Mr Williams completed his studies at the Bar Vocational Course at the City University London in 2010 and was admitted to the Bermuda Bar in October 2011.